WARNING! This incredibly delicious bread is addictive…so moist, chocolatey and perfect! It is quick to make, filled with simple ingredients and is a definite crowd pleaser! 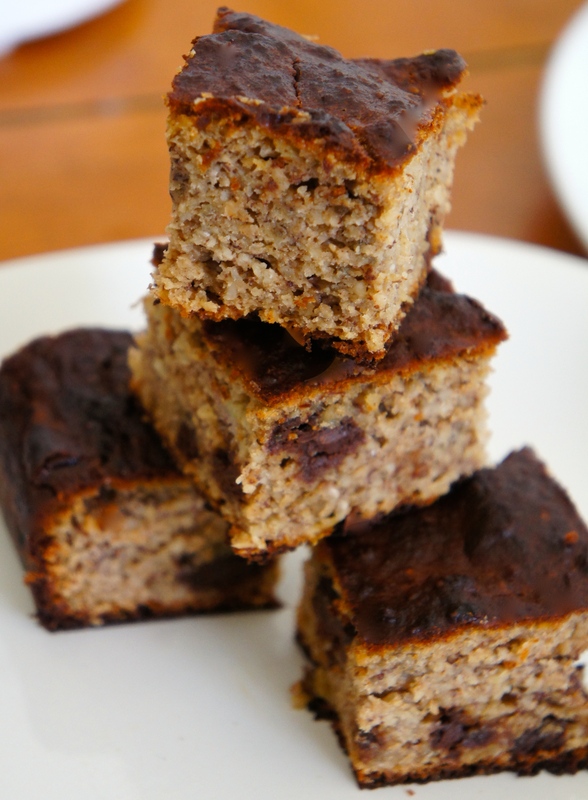 Not only is this recipe a delicious and healthier variation of your good old favourite chocolate chip banana bread, but it can be enjoyed guilt free, as it is not loaded up with sour cream, refined sugars and wheat flour! 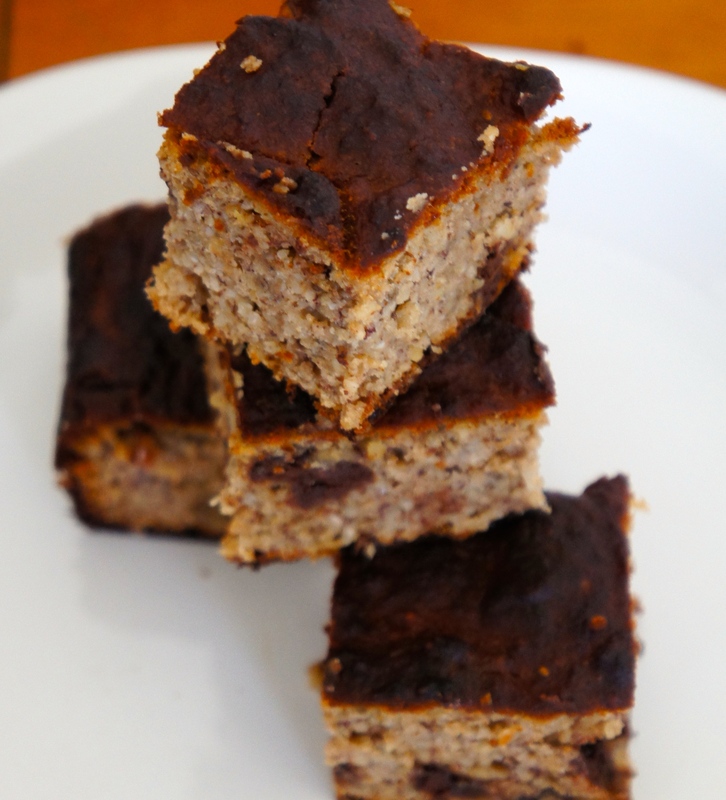 Hoorrayyyy for delicious desserts that are secretly healthy! Preheat your oven to 350 degrees and grease either a baking pan or loaf pan. In a large bowl combine the first four ingredients, and stir until evenly mixed. In a separate bowl beat together the next four ingredients. Add the dry ingredients to the wet ingredients and stir until the mixture is evenly combined. 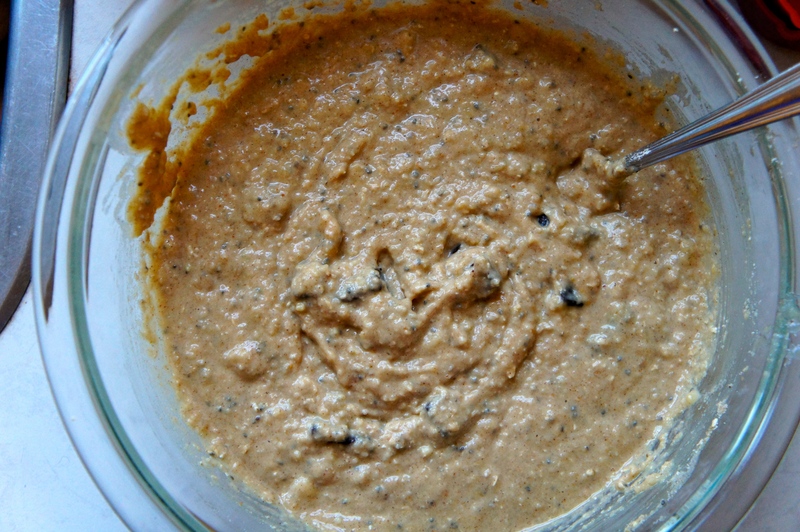 Lastly, add the chia seeds and chocolate chips to the batter mixture. Pour into greased pan and bake for 45-50 minutes, or until a toothpick comes out clean. Take out of pan and cool on a wire rack before enjoying.